Learn or improve another language! The United Nations ranked Canada as one of the best places in the world to live. Canadians are welcoming and respectful of differences. Our educational institutions encourage new students from abroad and strive to grow their international student population. One thing is for sure – your time in Canada will be something that you will never forget! What are you waiting for? This permit will allow you to study full time in Canada. 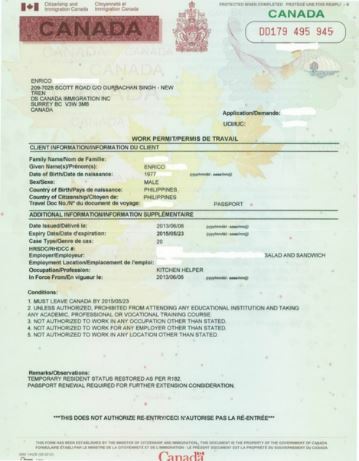 This permit allows you to stay and work in Canada after graduate for up to 3 years. - Completed acceptable qualification in Canada in participating Canadian Post-Secondary institution for at least 8 months. For all of the visa assistance, please CONTACT US for further information.